It’s a familiar scenario. Musician gets tired of the rock and roll routine and heads to the country to find some space and recover his sanity. Parker Gispert, a member of the Atlanta-based band the Whigs, pursued the same path, using his band’s hiatus to get his head together and figure out a new way forward. It had been a hectic few years — encompassing five studio albums, an endless series of tours, high profile television appearances, and more — and clearly the band needed a break. Gispert found himself at a crossroads and uncertain where to proceed next. When a friend invited him to spend some time on his 100 year old farm — sans heat and running water no less — Gispert decided that was the respite he needed. The resulting album, Sunlight Tonight, marked a decided change of pace in other ways as well. It shakes off the ragged edges of his work with the Whigs and substitutes instead a series of sublime, seemingly psychedelic melodies, most infused with cellos, acoustic guitars, strings and keyboards, as well as an imagery that suggests far horizons and endless possibilities. It’s a gorgeous album to be sure, a sound that suggests Nick Drake immersed in ecstasy. “Too Dumb To Love Anyone” is one of the more self-effacing songs of the eight song set, a reaction, Gispert says, to people urging him to find a partner and commit to a relationship. Other songs are more sinister. “Volcano” suggests a suicidal scenario. So was Gispert contemplating suicide? Happily then, the songs that follow — “Life in the Goldilocks Zone,” “Magnolia Sunrise” and “Caught in the Moonlight” — are seemingly sedate by comparison, each capturing the meditative mood of his surroundings in the most descriptive terms. The only interruption comes with “Is It 9?,” a rumination on the power of numbers that provides the album’s most singular uptick in energy. 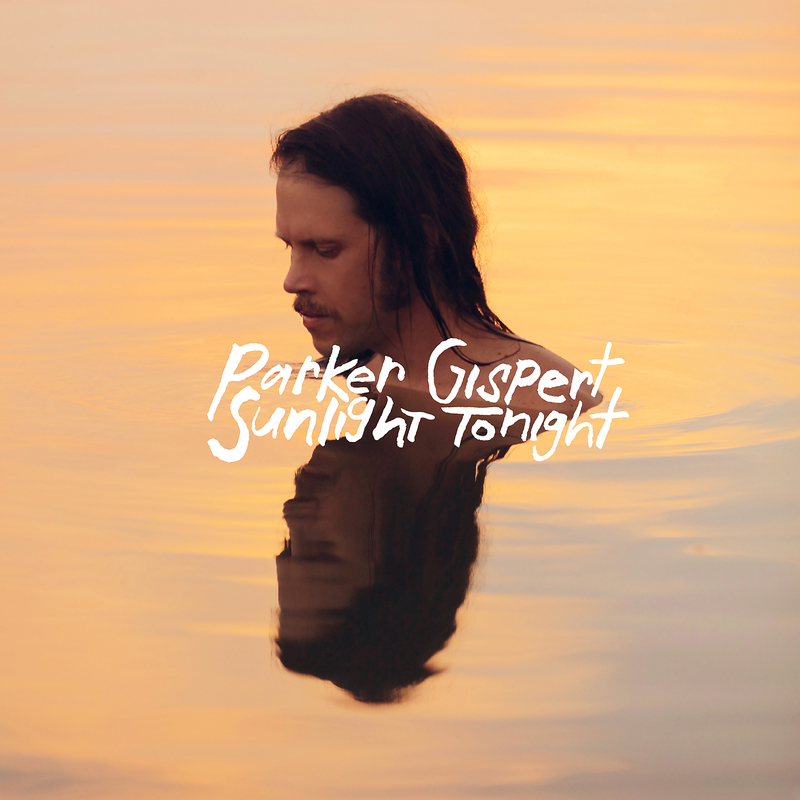 Ultimately, the album provided a catharsis and the respite Gispert had been seeking all along. Peering back in retrospect, he says he couldn’t be happier.